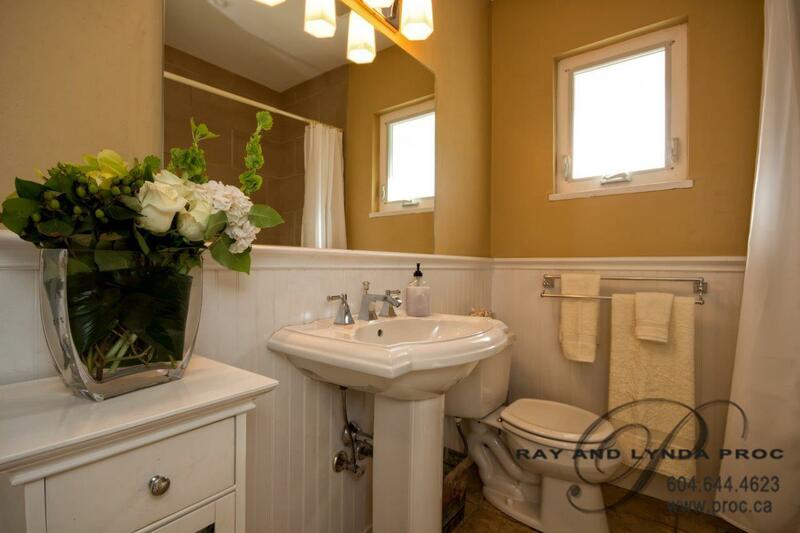 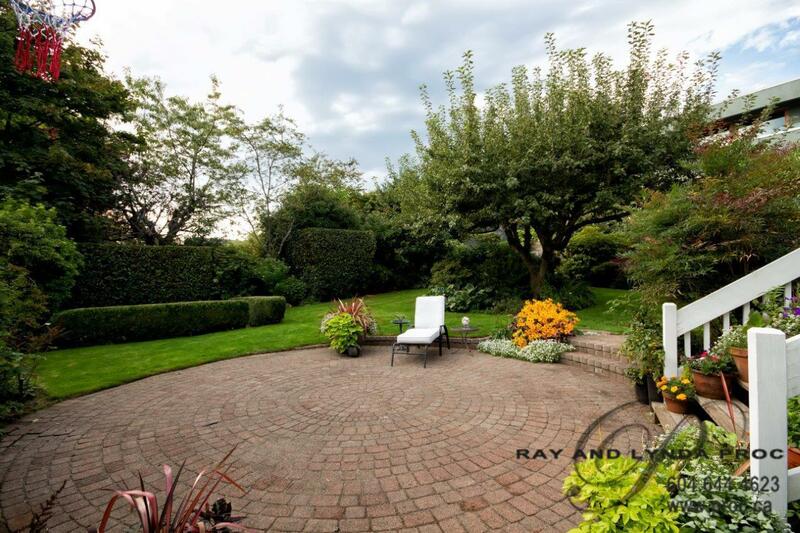 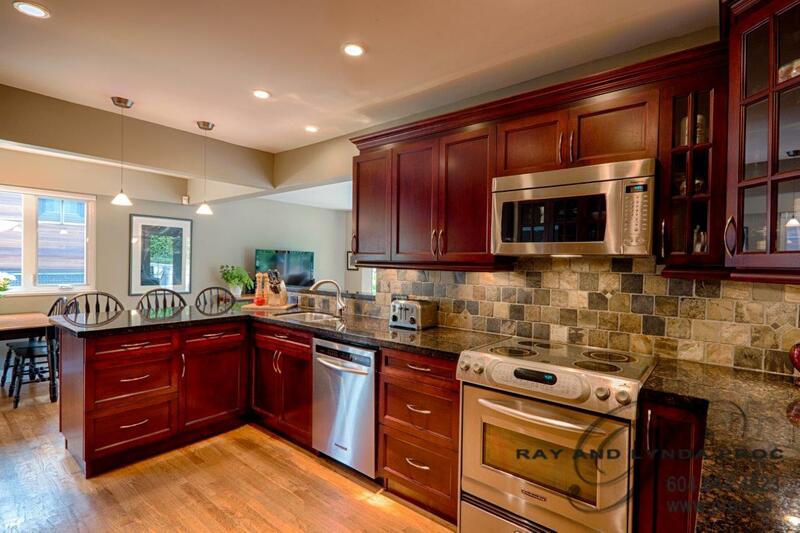 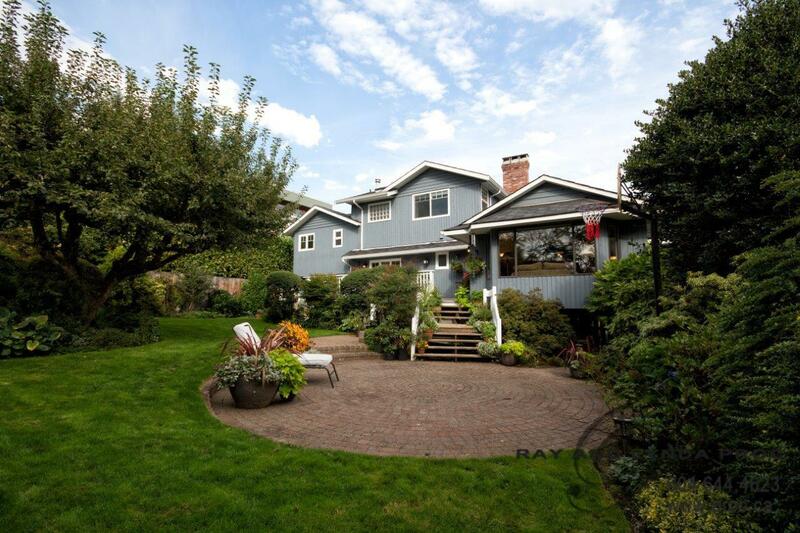 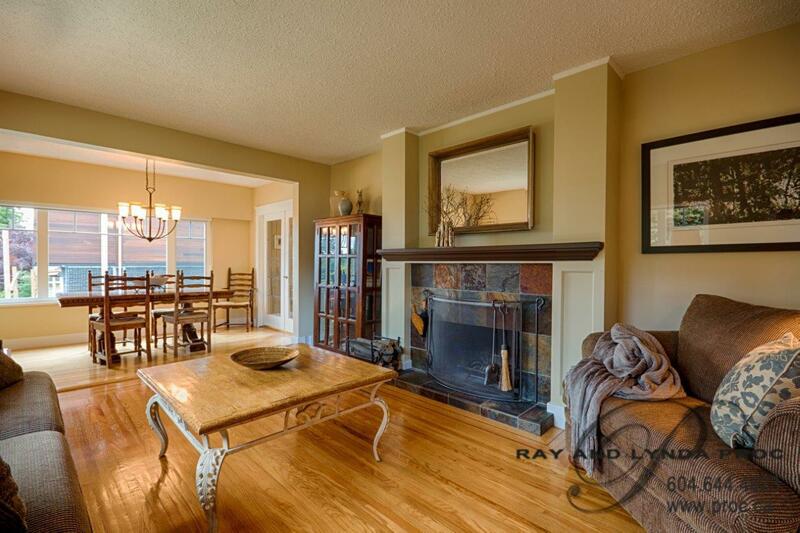 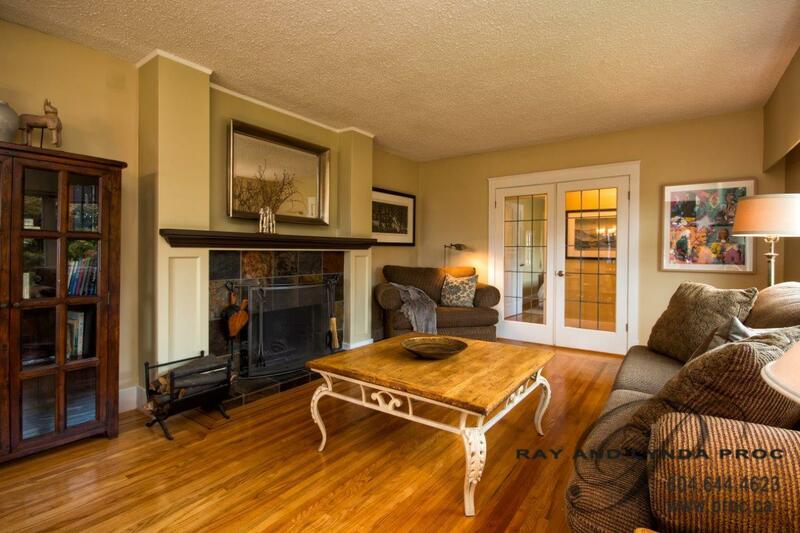 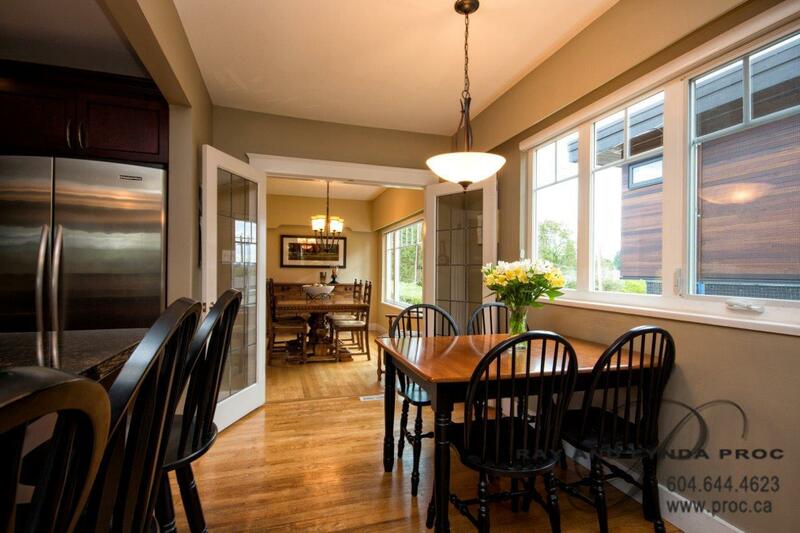 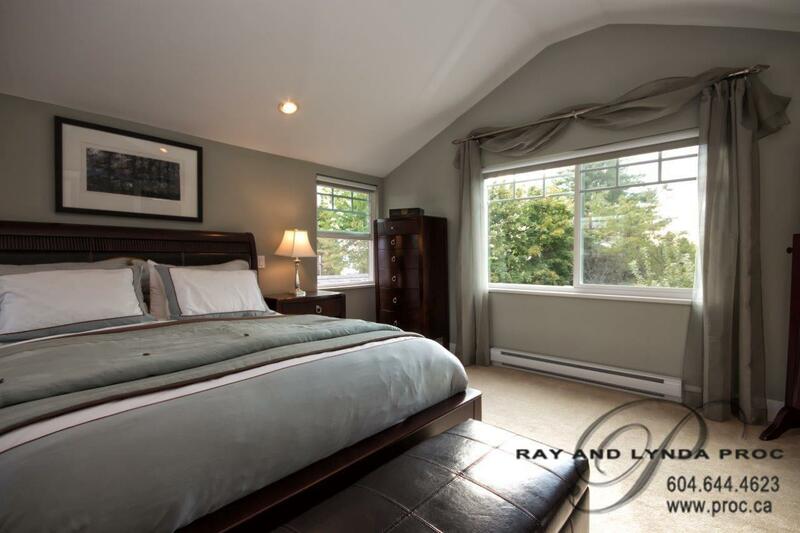 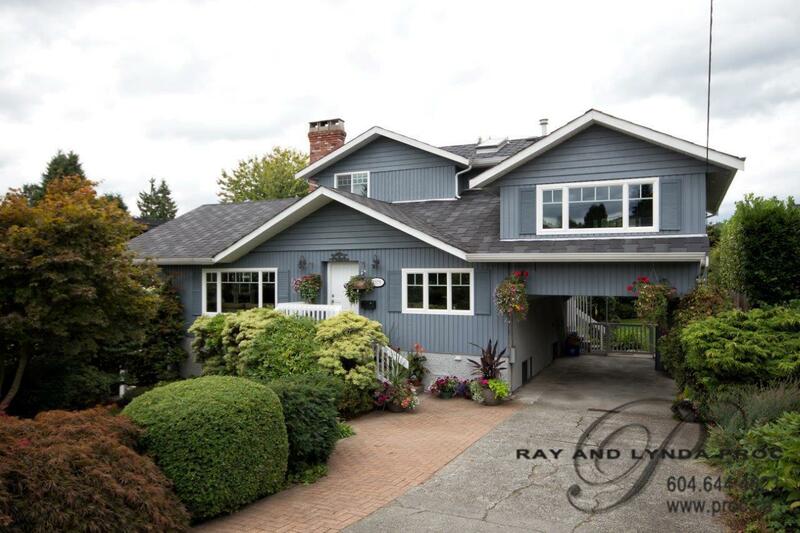 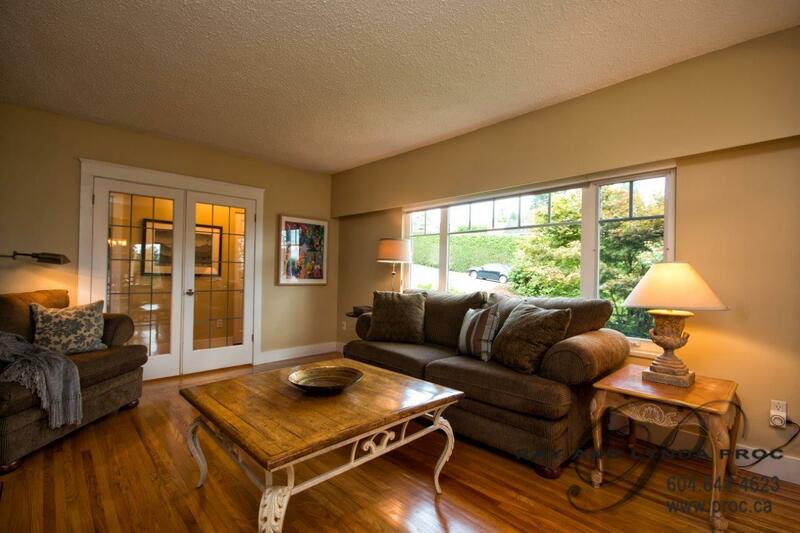 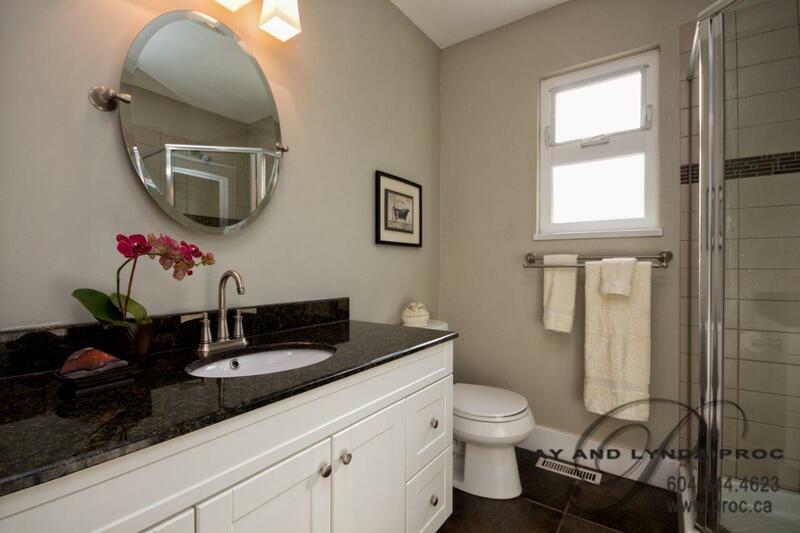 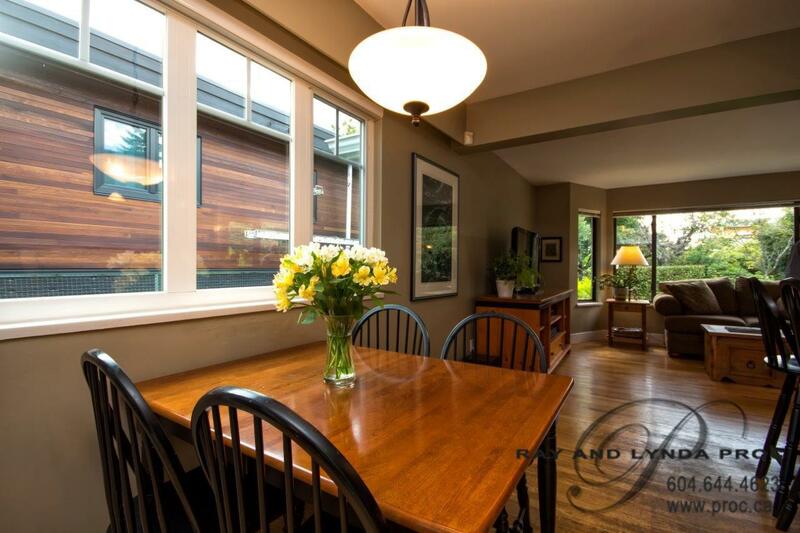 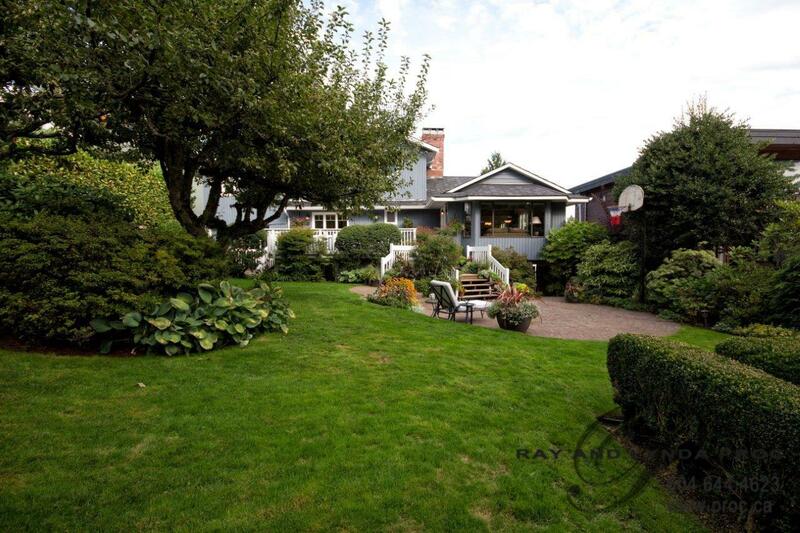 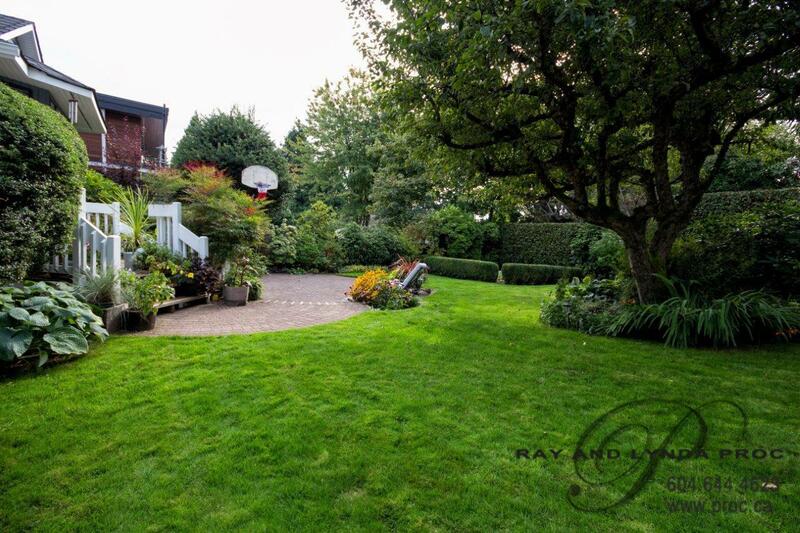 Charming Dundarave four bedroom character home sitting on a lovely 66 x 122 west facing Lot. 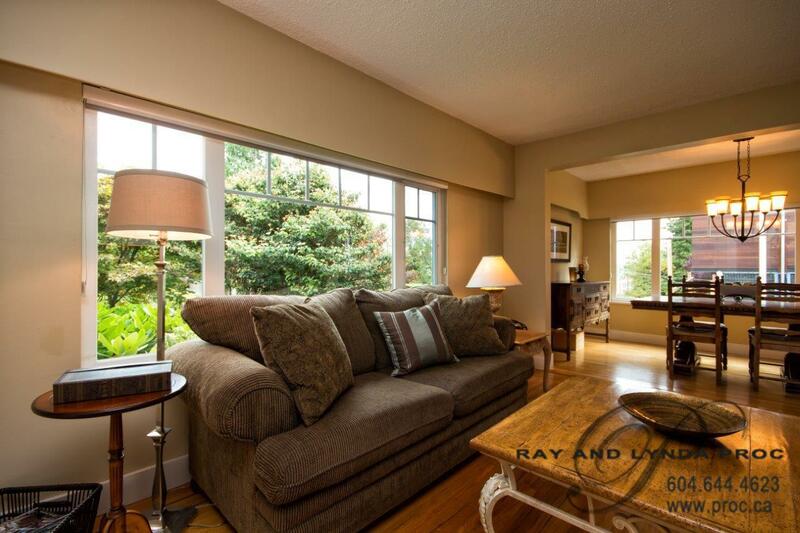 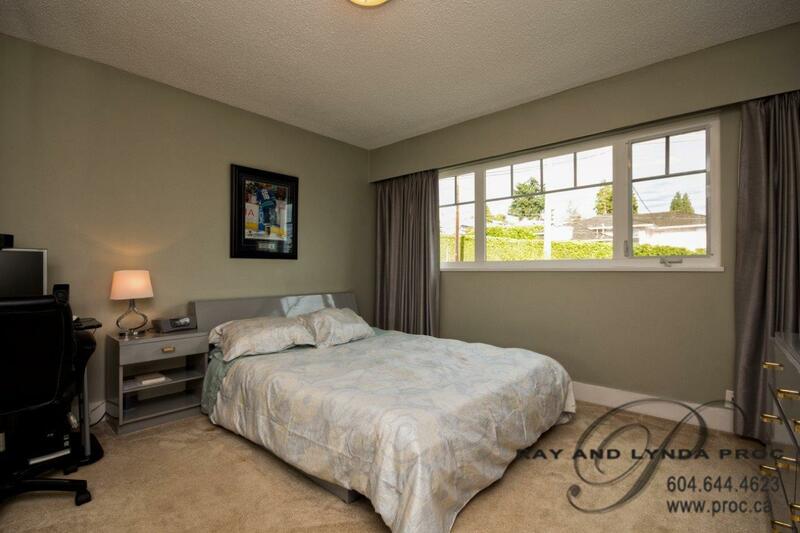 Hardwood flooring throughout the main floor with a wood burning fireplace in the living room/dining room, two bedrooms and a spacious 7 year old kitchen with an open plan into the family room. 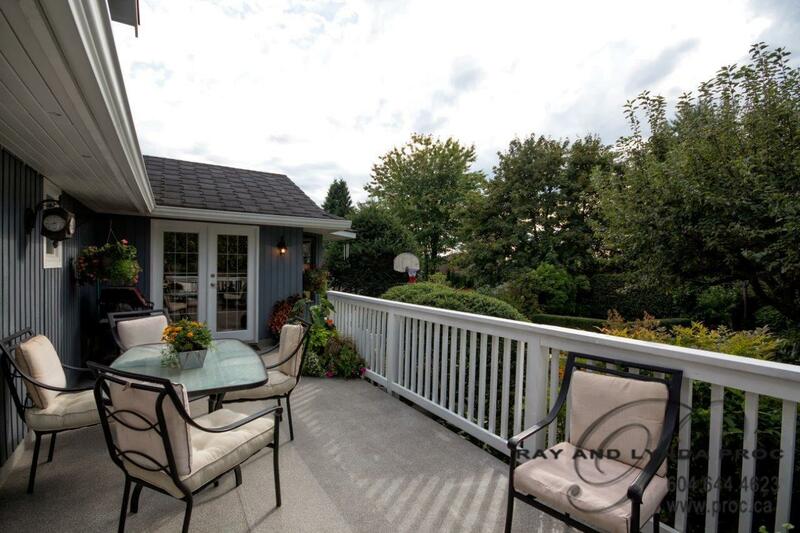 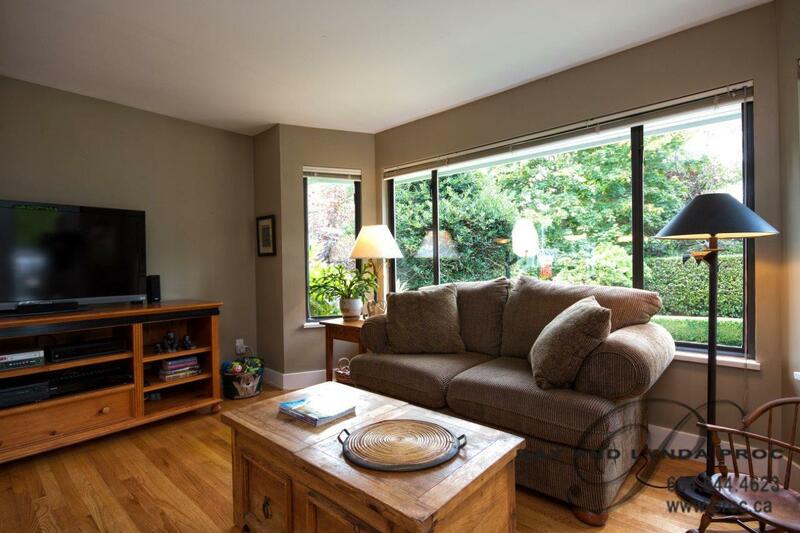 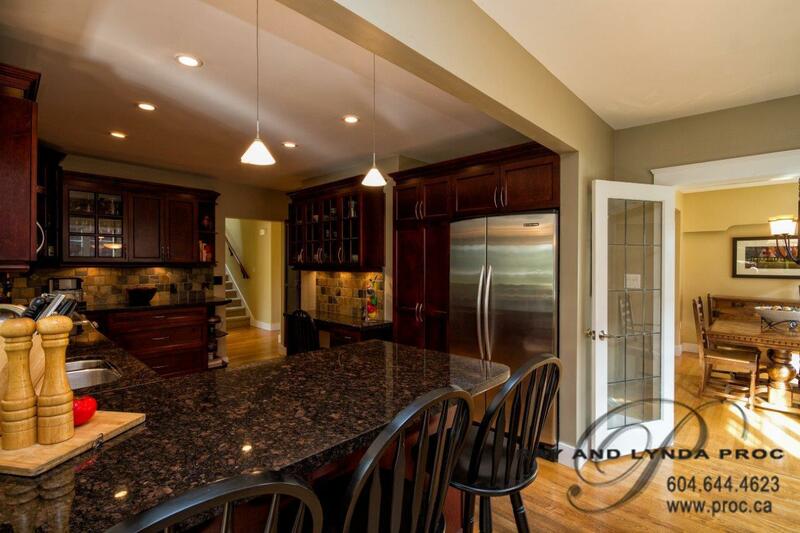 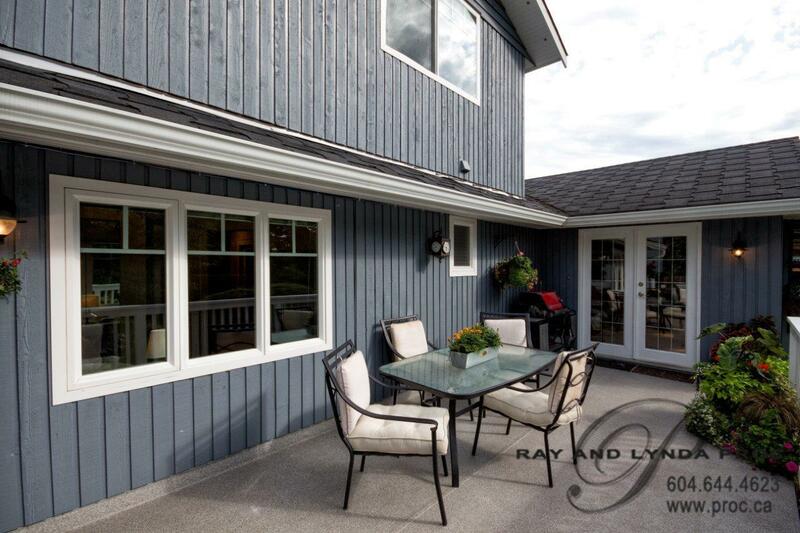 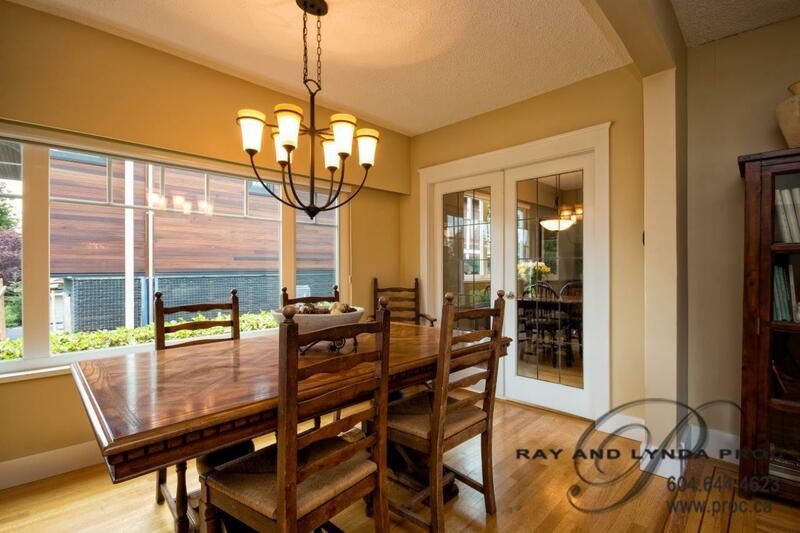 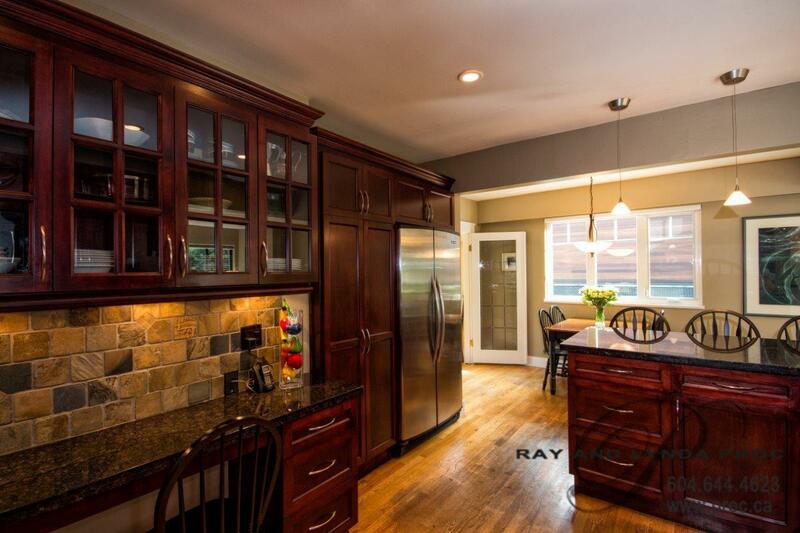 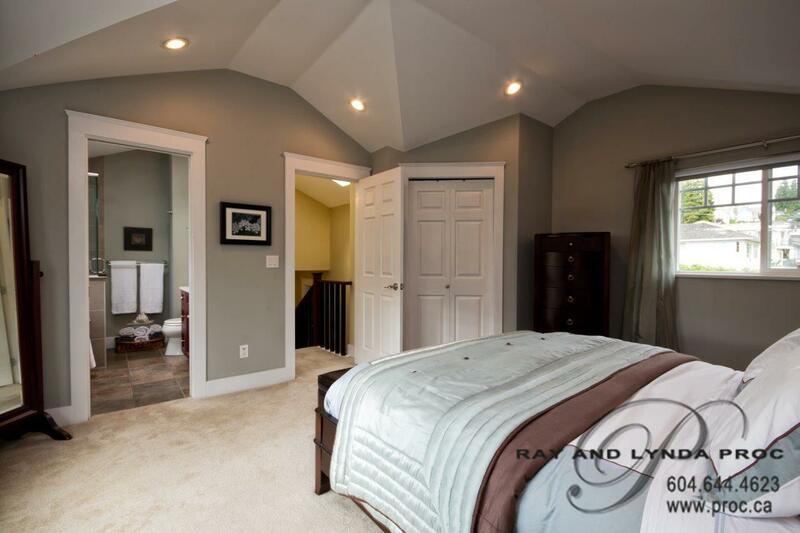 A large deck off the family room overlooks the gorgeous private child friendly yard. 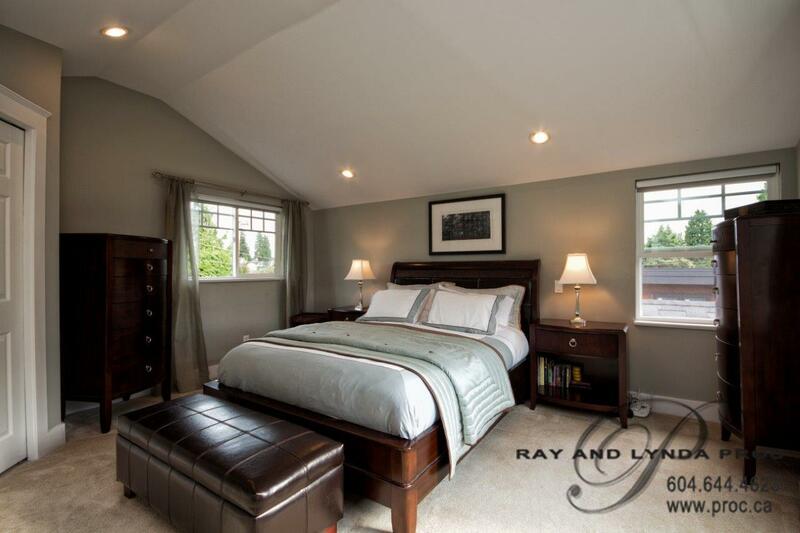 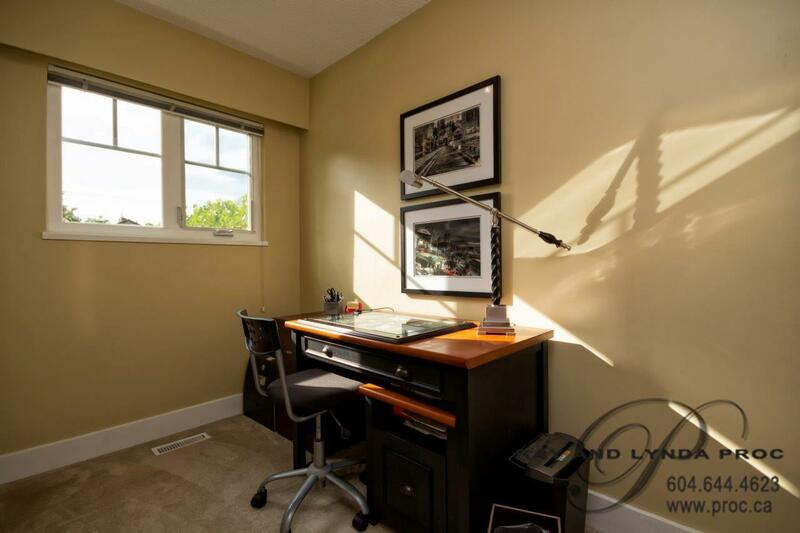 Upstairs has the third bedroom & a small computer area – the private master with a full ensuite and walk-in closet is on its own level. 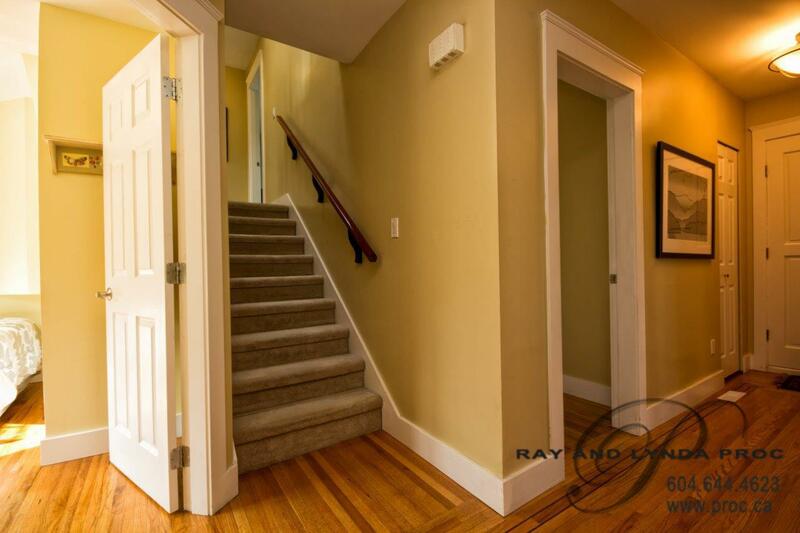 The lower floor has a legal above ground 900 sq.ft. 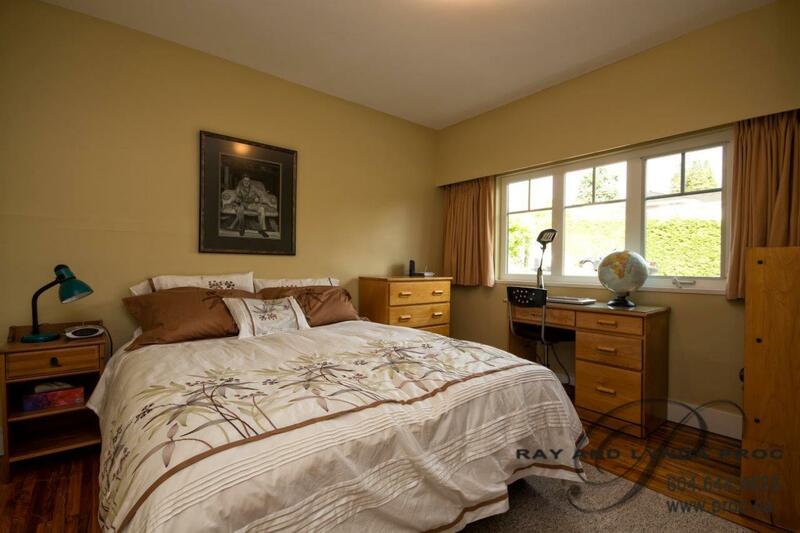 one bedroom suite with its own laundry rented at $1100/per month. 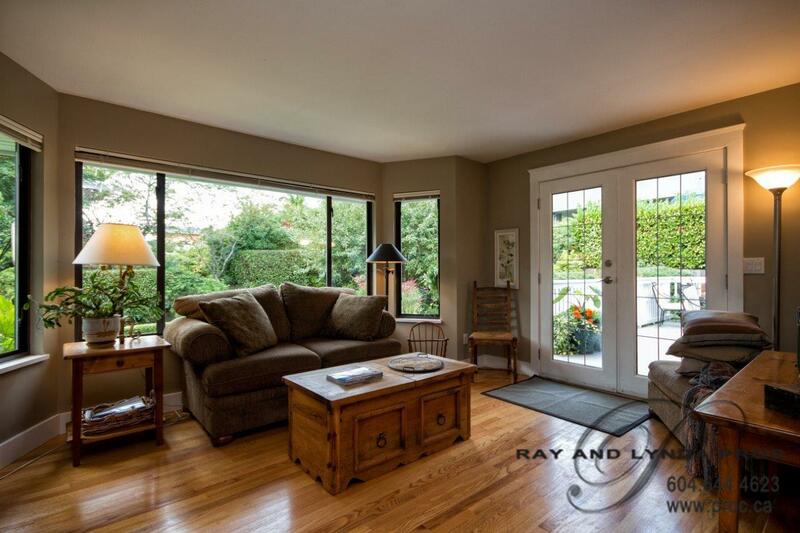 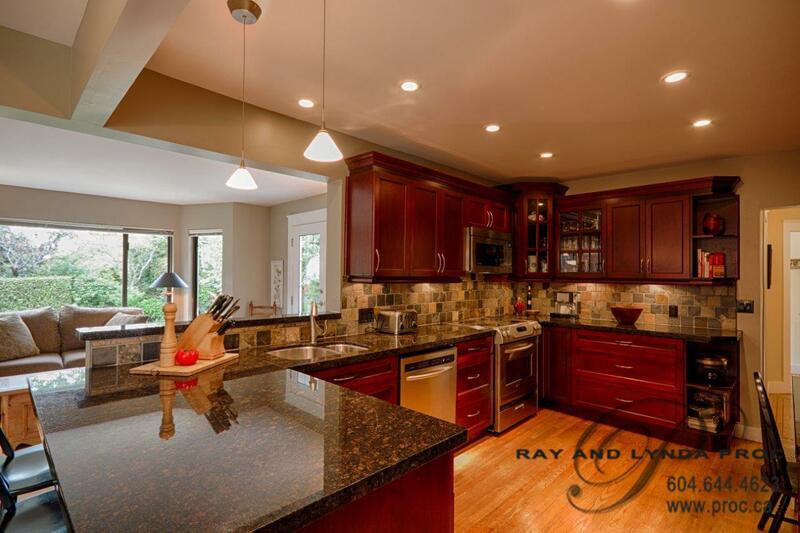 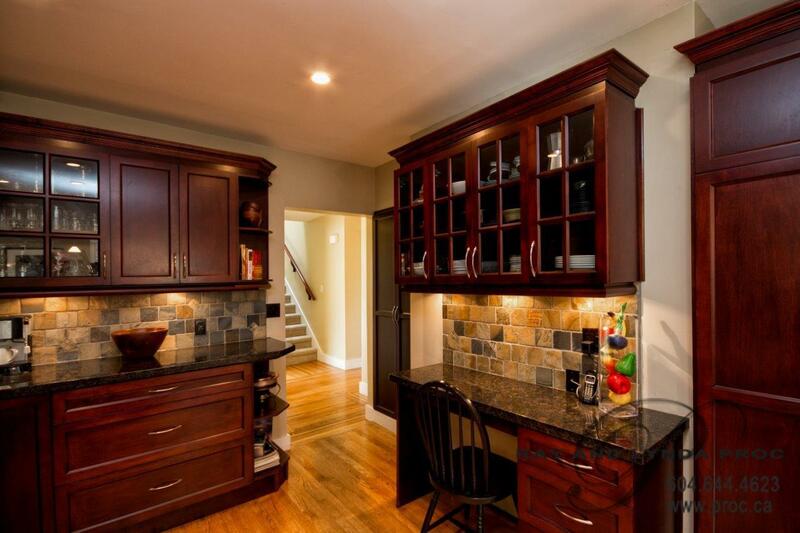 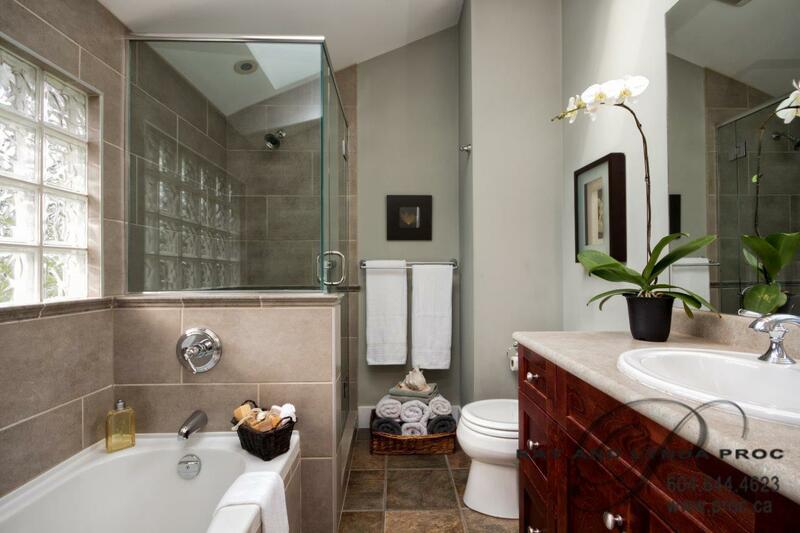 This home has been lovingly maintained and updated by the present owner for the past 27 years and is in immaculate condition. 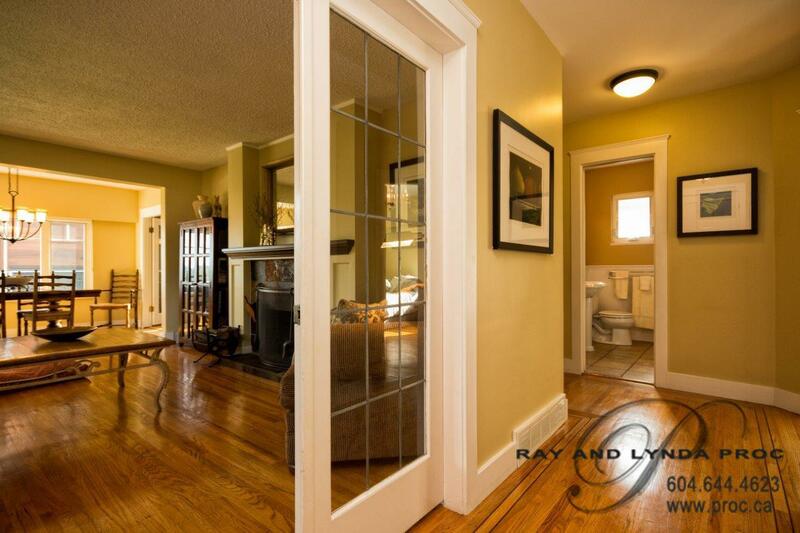 Great value in this sought after neighbourhood and just two minutes from Ecole Pauline Johnson!